Home Game Bundles Fanatical Alien Isolation Collection – best price ever! Fanatical Alien Isolation Collection – best price ever! 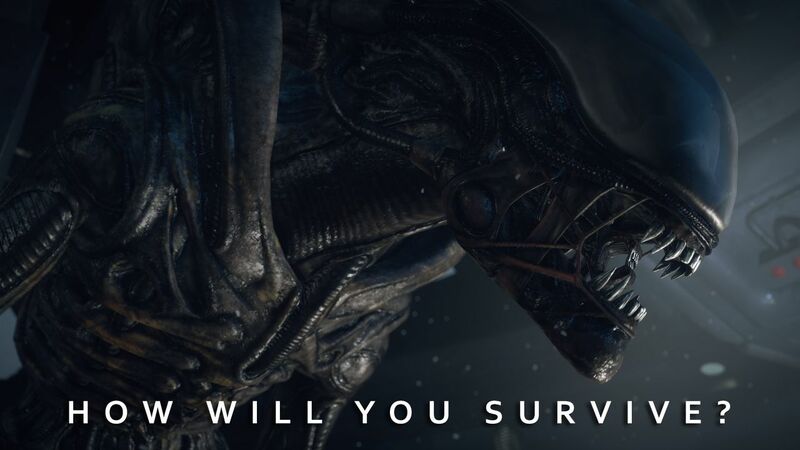 Fanatical Alien Isolation Collection is pretty damn scary. Do you have what it takes to survive this experience?